With invoice discounting, you will never need to use up your overdraft waiting for customers to pay. Get an advance of up to 95% against an approved prior submitted invoice; no need to wait! Can you imagine being able to release most of the value of your sales invoices the same working day, rather than having to wait for weeks or possibly months? The remainder reverts to you upon settlement, less a small charge for interest and fees. In addition credit checking of customers on your behalf, maintenance of your sales ledger and debtors means your administrative burden is reduced. 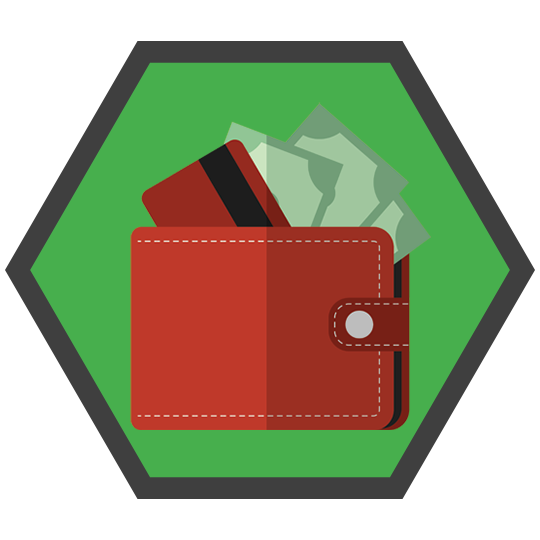 Factoring gives you access to the funds your customers owe you – with the added benefit of a credit control service. Don’t want your customers to know that they’re dealing with us? 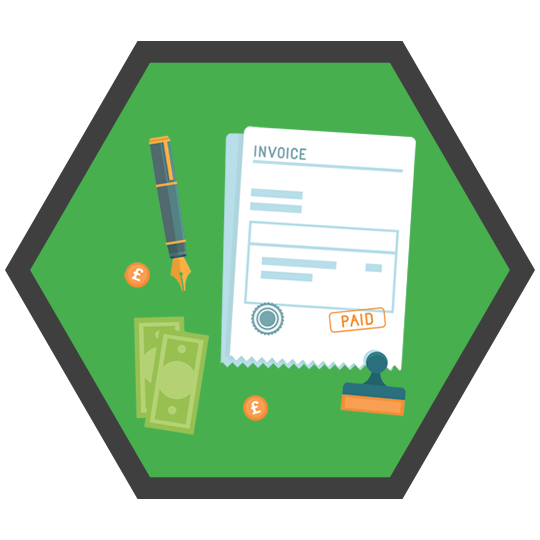 Invoice discounting can be completely undisclosed. Give us a call and discuss your options today.